If you live in Stratford, Mile End or Willesden Green, you could be looking at an increase in the value of your property after the Night Tube starts running, shows new research by Dataloft for online estate agent SellMyHome.co.uk. 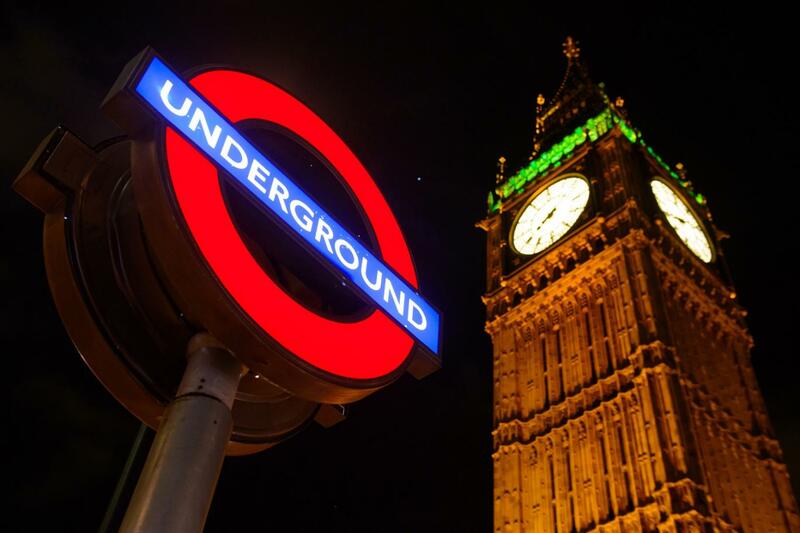 Homes within a half-mile radius of a station running the Night Tube could increase in value by 5-10% due to the convenience of the 24-hour transport links. The service is likely to appeal strongly to students and young adults, many of whom rent in the private sector, triggering rental growth as well as house price growth in areas affected by the service. Dataloft analysed 50 stations in Zones 2 and 3 that will operate the 24-hour tube service. To identify areas with the greatest potential for growth, they were assessed against various criteria including whether the average sale price of an apartment is below the London average and if the proportion of full-time students is higher than the London average.